Lovely Dublin Ranch Condo features 3 bedrooms, 2 baths and is 2,158 sqft. Open floor plan connects spacious living room and dining room w/gas burning fireplace. Kitchen has granite countertops and eat-in area. Huge Master Suite with French doors and lots of light. Large master bath with 2 walk-in closets, dual sinks, vanity area, soaking tub and shower. Two secondary bedrooms, one with a walk-in closet, share a jack-and-jill bathroom. Laundry room with washer/dryer and space for storage. Nice balcony space. Interior access to 2 car tandem garage with room for storage. 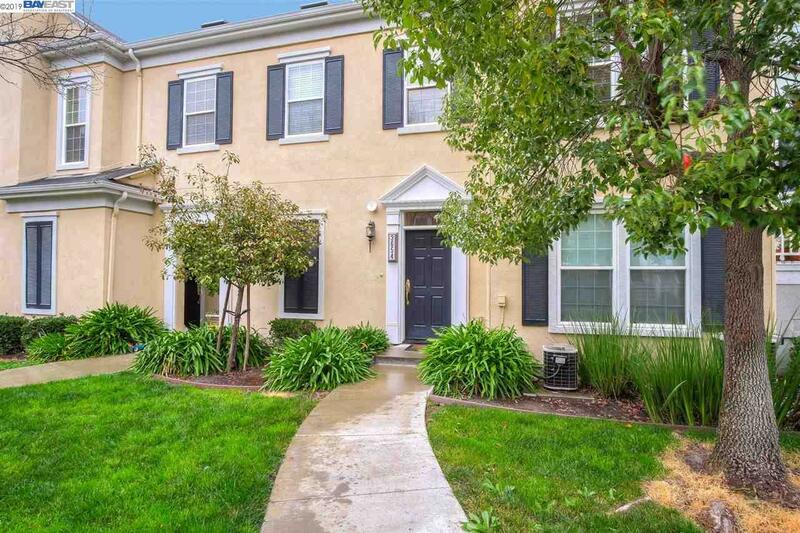 Excellent location in Dublin Ranch Village near shopping, freeway access, Dublin/Pleasanton BART, top-rated Dublin schools, parks and more!